Don't hide these cute plushies down under your bed, display them proudly! correct, the Drop Bear is the deadliest of them all! We don't have Koalas in Australia. We have drop bears. @StarShadow :) I said I'd restock them a few times throughout the week into the weekend, so you still have some time. 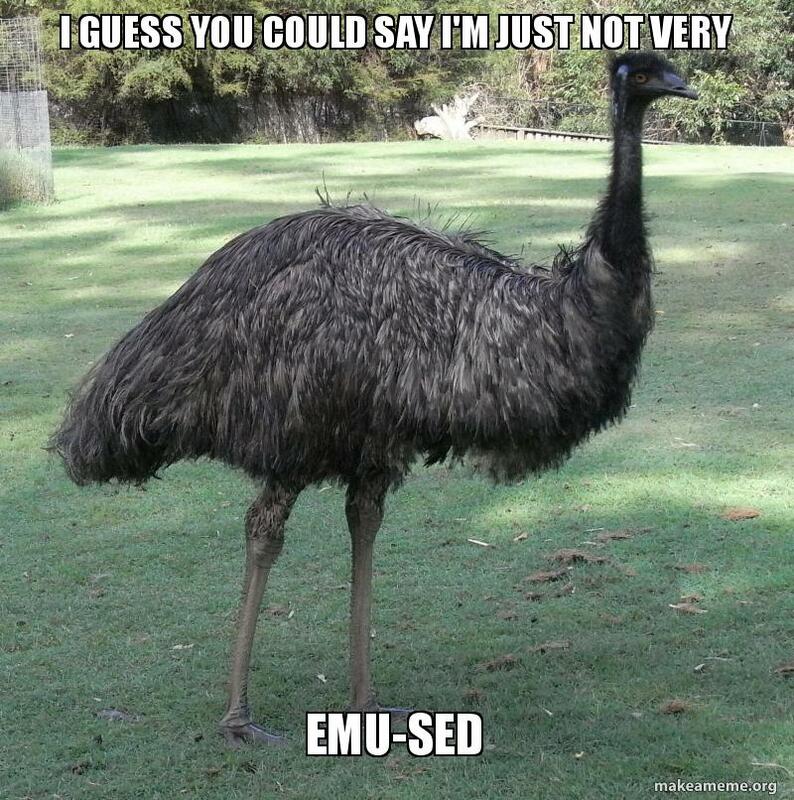 @Hamda oh noes doesn't start a second emu war. No plushie, no matter how adorable, is worth 99.8 bill. Yay! Finally! I've been needing that koala for an achievement since forever. I'm so thrilled to see a koala! She's absolutely adorable!!!!! I've got 'em both in my collection, but I might as well grab the Emu one for my birds collection. Now all I need is the sulfur crested cockatoo! Yesssssss so glad I've been hoarding crystals. Now just have to wait 20 years (30 minutes whatever) to buy the other one. Thank you for purchasing from the crystal shop!